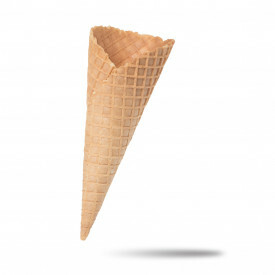 Donatello waffle is a cone with great fragrance and quality. 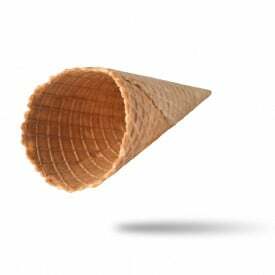 Cialcon's waffle cones are an inimitable combination of taste and fragrance; Prepared according to a carefully controlled process in every phase. The stored product is subjected to meticulous checks. Innovative packaging and handling systems allow the cone and pods to arrive in optimum conditions to their destination.